Know your own power with the Versace Dylan Blue Pour Femme Eau de Parfum Spray, a strong and sensuous women’s fragrance with floral-woody facets. 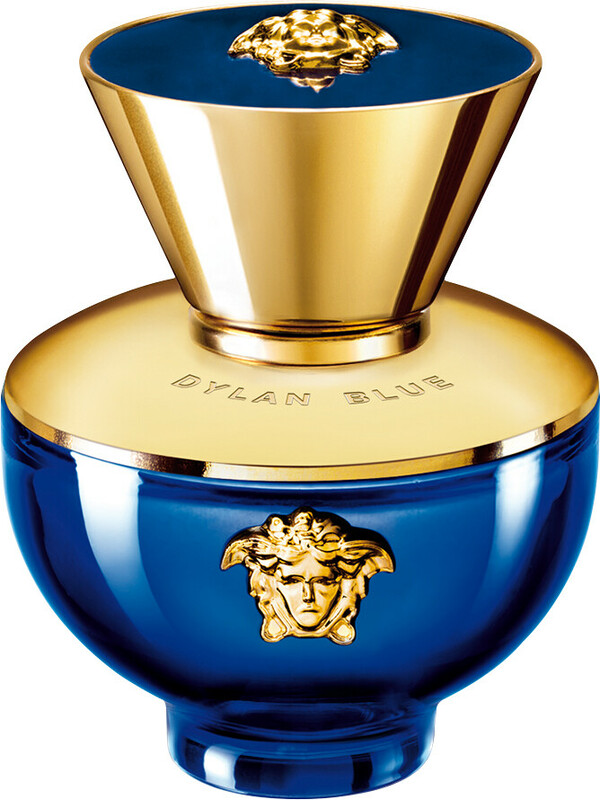 Versace Dylan Blue Pour Femme celebrates women with its alchemy of captivating notes. A statement of female power, this floral-fruity-woody composition accepts no stereotypes, unifying contrasting ingredients to symbolise the many sides of a modern woman. 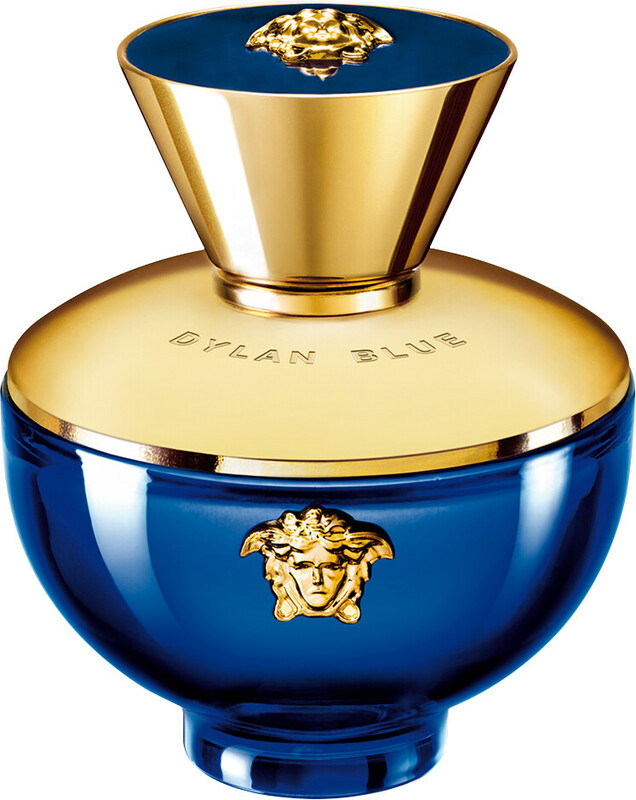 Unique and strong, sensual and elegant, the Dylan Blue Pour Femme woman embraces herself and her power. A blackcurrant sorbet intertwines with sparkling nods of Granny Smith apple in the opening, creating a fruity accord that is bright and sharp. In the heart, a contemporary floral bouquet unfolds with rose and jasmine petals, before musk and woody notes mix together to create a sensuous dry down. Versace Dylan Blue Pour Femme Eau de Parfum Spray is rated 5.0 out of 5 by 1. 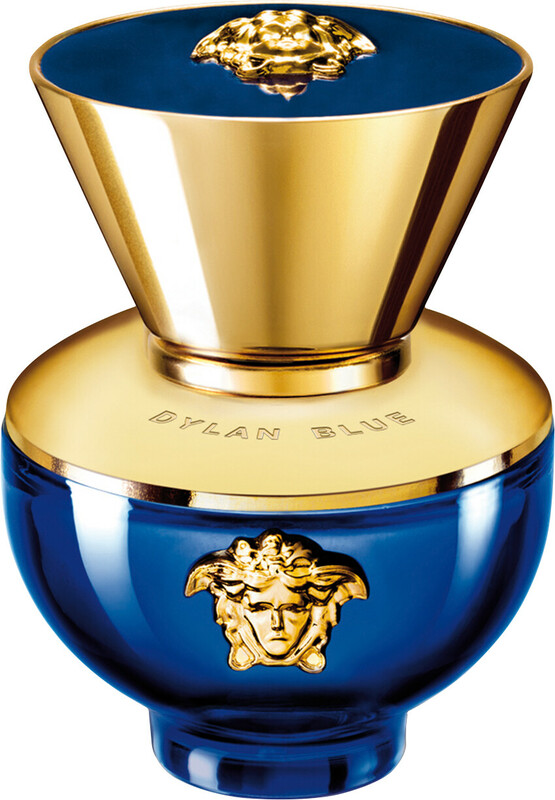 Rated 5 out of 5 by Nanny27 from Lovely Fragrance I love pour homme Dylan Blue so I took a chance that I would like Dylan Blue pour femme and I was not disappointed, the aroma was just lovely as was the bottle. I would definitely recommend.